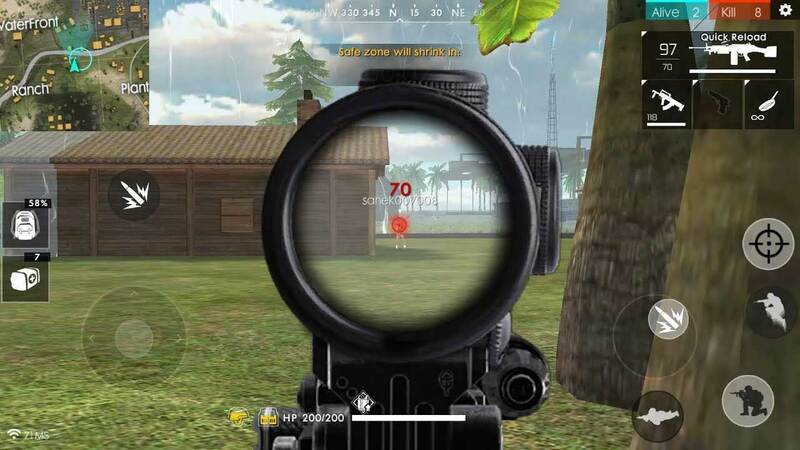 Are battle royale style games the new trend for the development of future games? Ever since video games were invented, people always wanted to compete against each other. That’s why some of the most popular games in the world focus solely on putting people against one another. A good example would be League of Legends. And then you also have multiplayer shooters, as well as titles like Rocket League. But right now, the battle royale genre seems to surpass everything in popularity. Why does that happen? It all started with Player Unknown’s Battlegrounds. Ever since this game was in Beta, it became a sleeper hit. But when it launched back in Spring 2017, it became a cult hit. The reason is simple, it offered a rather large map, you got to play against up to 100 other people, and your only focus was to survive. Is It good from Developers Perspective? From a development perspective, this is one of the simplest types of games you can make. You just need to create a very detailed map or two, polish those, add the right amount of weapons and make sure that everything functions properly. And then you can easily release the game and make a profit. This is why battle royale games became the ultimate cash grab around today. Unfortunately, this cash grab approach has become so popular that just about all developers try to find a way to implement it in their games. There aren’t any AAA battle royale games right now, but both Call of Duty BO4 and Battlefield V have confirmed that they will have a battle royale mode in their games. In the case of COD, this means ditching the singleplayer. So, unfortunately, people that do want a solid singleplayer experience have to wait because developers are more focused on a cash grab like the battle royale games instead of just making games that people want to play. Which is unfortunate if you think about it. The last thing you want to see is people unhappy with the games that they can find on the market. 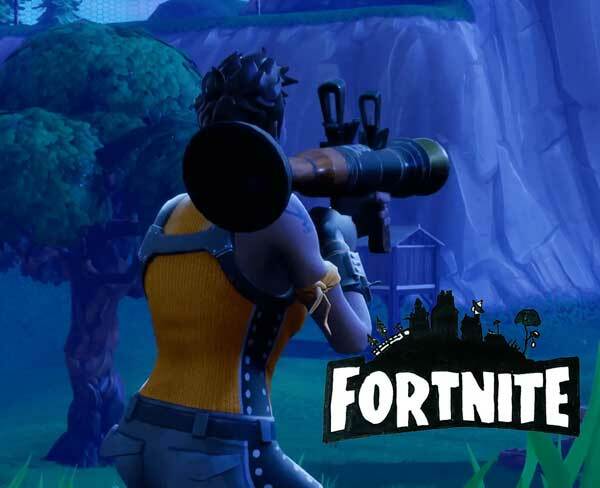 The only battle royale that did things right is Fortnite. The game runs quite well, it’s rather well optimized, and it comes with some unique building mechanics. All of this managed to draw people to it, and the game gets more than $300 million per month. 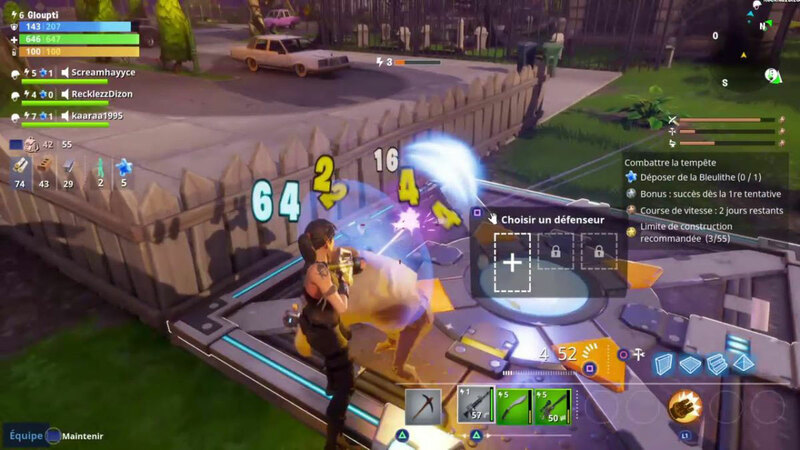 (according to the latest information about the Fortnite income for May 2018). But is it a good idea to create only battle royale games? There always were some genres that became super popular and they were surpassed by another trend. 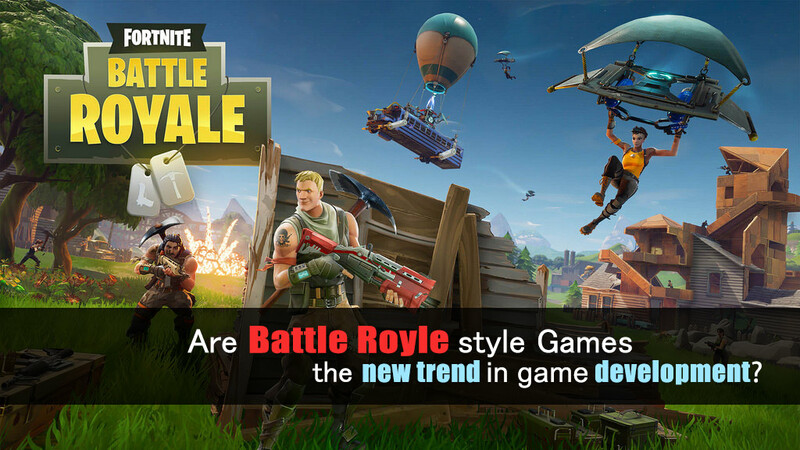 It seems that battle royale games are the primary trend today, which is ok for most players. But you have to realize that such games are mostly unfinished and they are just cashing in on a trend. Take Radical Heights for example. It was created by the Lawbreakers developer, and now the company is out of business, so people that paid for any founder pack won’t get their money back. It’s safe to say that battle royale games are just a trend, and many of them will most likely remain unfinished. Sure, some of these are fun, but for 1 that’s fun, you have 10 copycats that just cash in. And that’s unfortunate because there are lots of ideas with untapped potential that would fare a lot better than these battle royale games. What are the different types of programmers and How much they earn? SCRUM vs. Waterfall – Which Development Process is best for your Project? Graphics or Gameplay – What actually makes a game good? You have been using social media wrong all this time and here’s the correct way to use it! Tech siren blog is a collection of articles and video tutorials about programming, web design, game development, 3D animations and many more. if you have any questions please contact us. Copyright Tech Siren. All rights reserved.